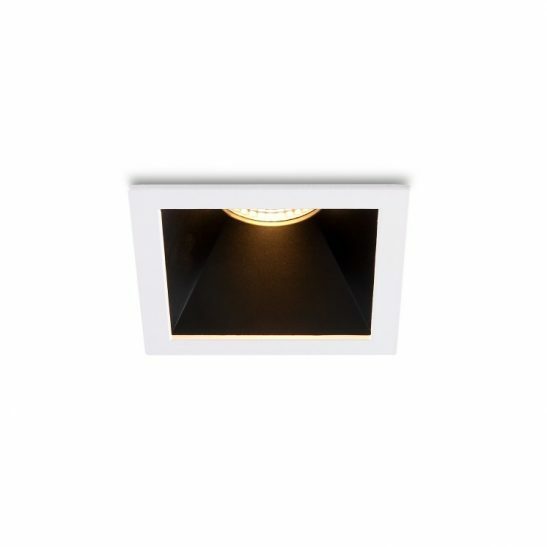 If you are looking for a black recessed downlight fixture then this CLS024 5 watt black square recessed LED downlight fitting may be worth considering. 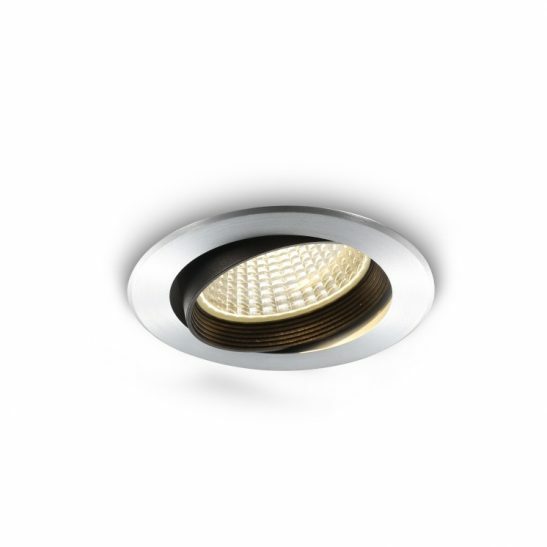 This recessed downlight fixture features a 5 watt CREE LED with an output of 430 lumens. 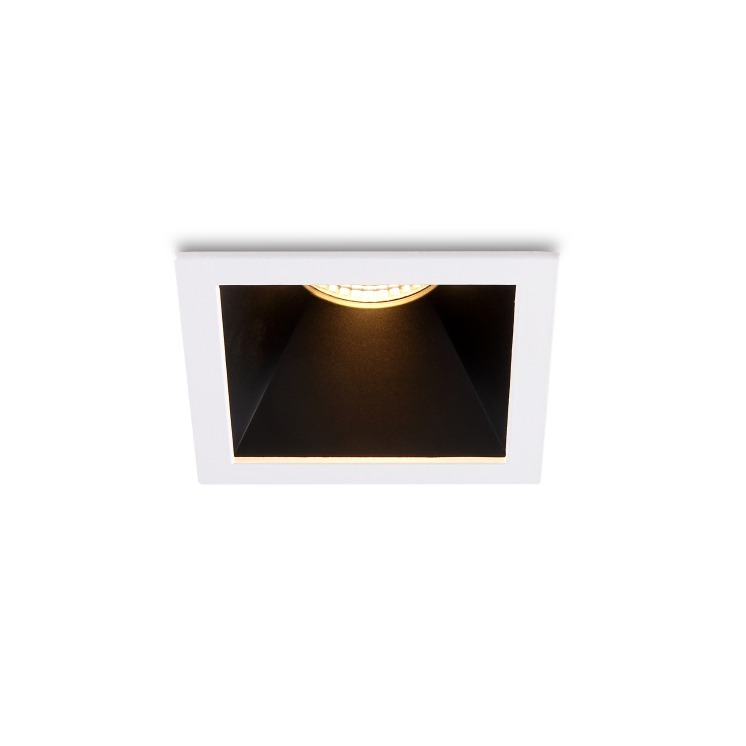 This light is made from high quality aluminium and is finished with a white rim and black interior reflector giving this light a sophisticated and dramatic appearance. This light measured 85mm by 85mm on the face plate and is 120mm tall. 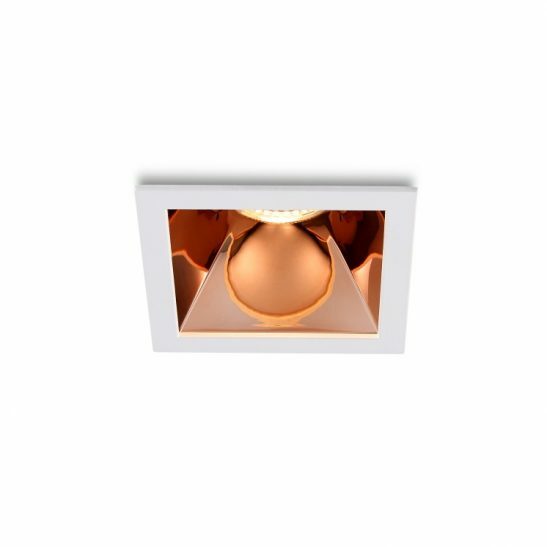 In order to install this light you will need to have an 80mm by 80mm hold cut into your ceiling for each light you want installed. 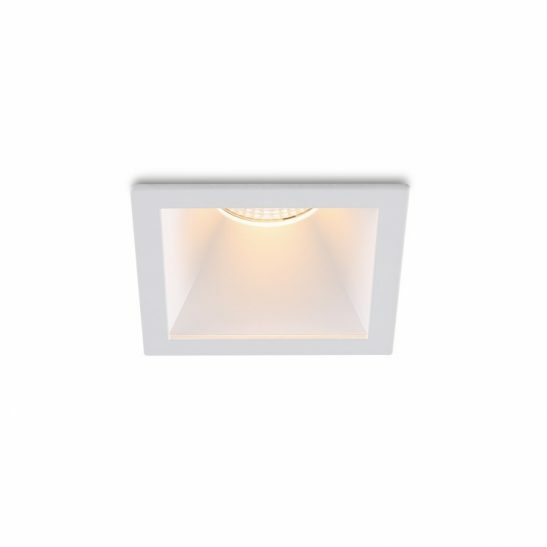 The LED itself is recessed into the body of light fixture to help to reduce glare. 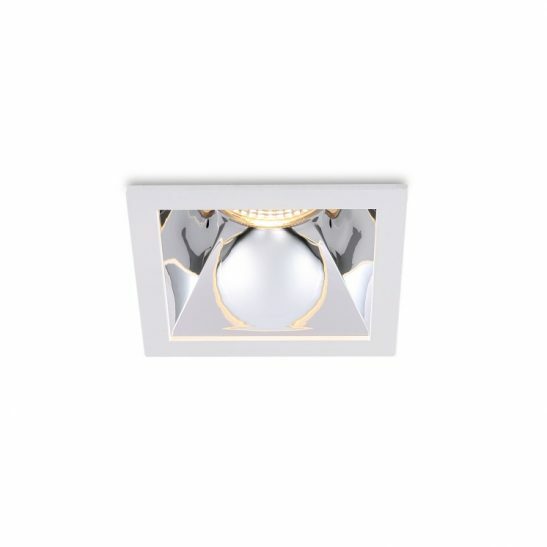 The LED driver sits in the void cut for the light fixture so all you actually see is the face plate of the light. 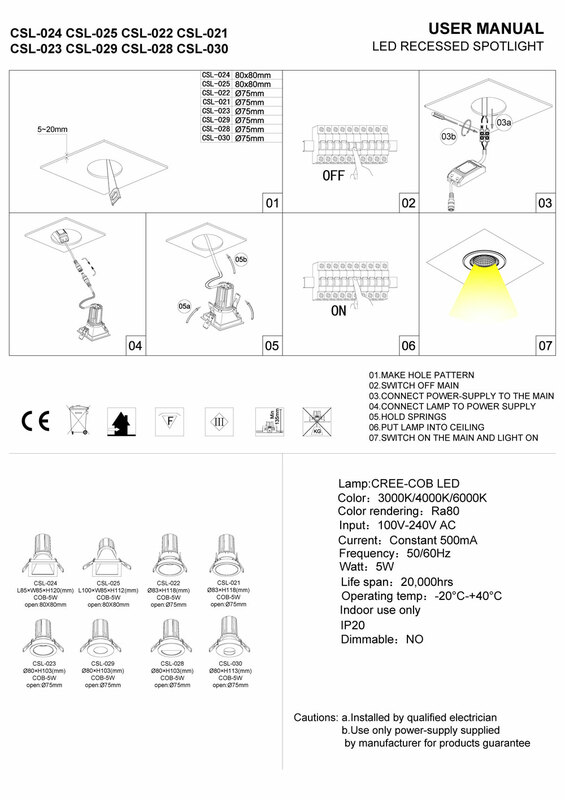 The light head produces a 23 degrees beam angle and is IP20 rated for indoor use only. 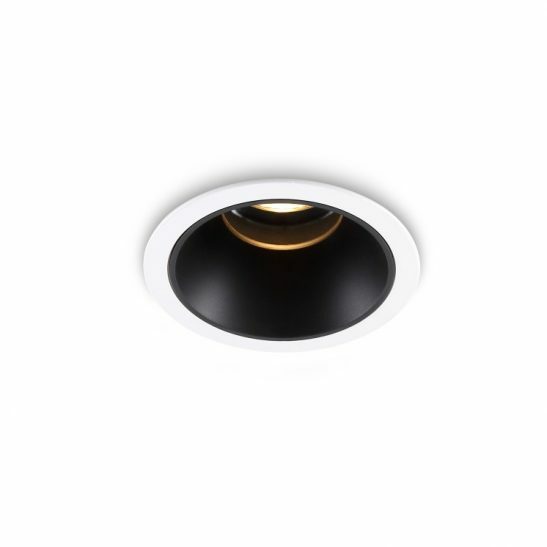 The CSL024 black square recessed downlight fixture is specifically designed to provide you with a minimum of 20,000 of maintenance free light since there are no light bulbs to change. 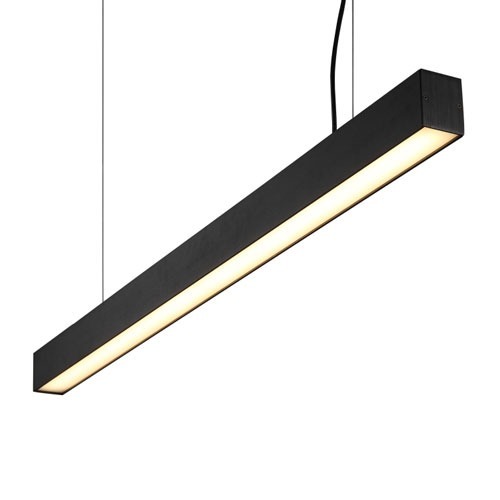 This light is also energy efficient costing much less to operate than more traditional lighting options. 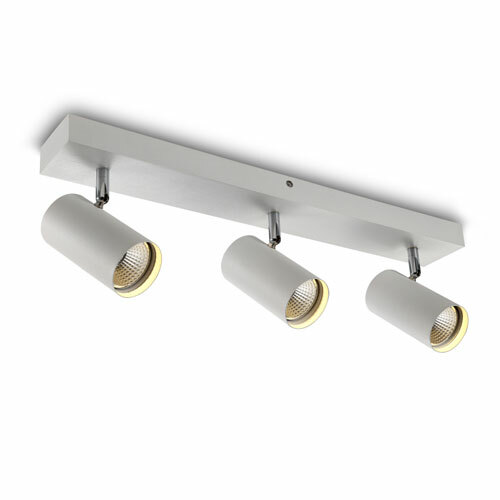 It is also environmentally friendly and comes with a 3 year guarantee.